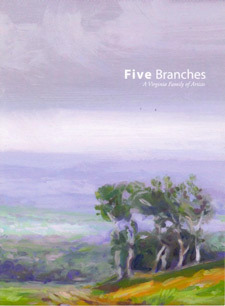 Five Branches: A Virginia Family of Artists. Olin and Smoyer Galleries. Roanoke College.